Over 13 years ago, Michelle McDonagh had a vision to establish a beauty salon like no other in Galway, one that specialised in natural skin and body treatments. Michelle is passionate about results driven products that are derma cosmeceutical and penetrate to the deeper layers of the skin. The award winning salon attracts clients for specialised skincare treatments from the Nimue and Environ range in addition to organic and chemical free tans from Bellamianta and Vita Liberata. 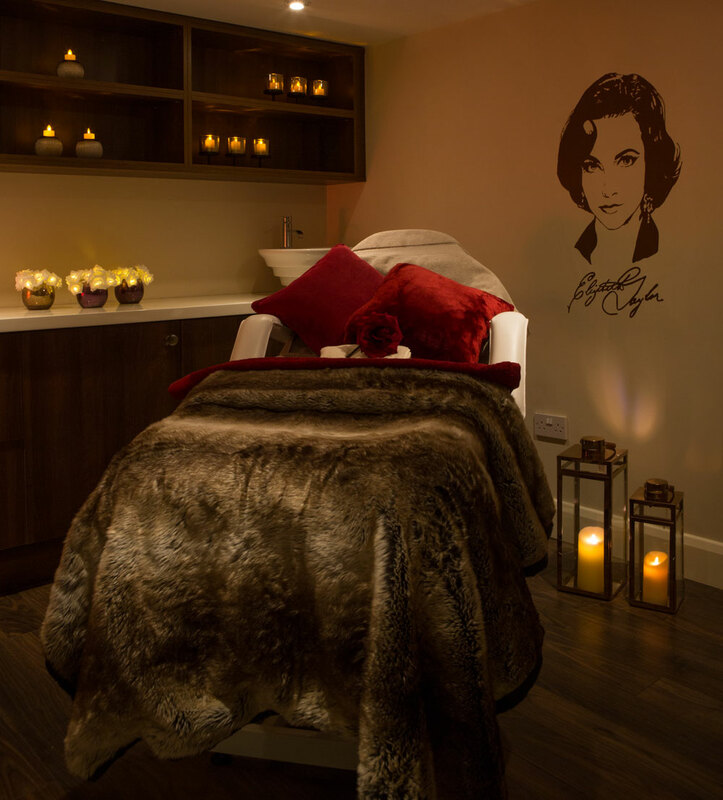 While the ethos of the salon remains to ensure that clients are looked after in a warm, caring and relaxed environment, Michelle and her team now specialise in skin and body treatments with a monthly injectable clinic along with offering regular beauty services. We have a beauty therapist with over 20 years’ experience in semi-permanent makeup which include semi-permanent eye brows, eye liner and lip liner.